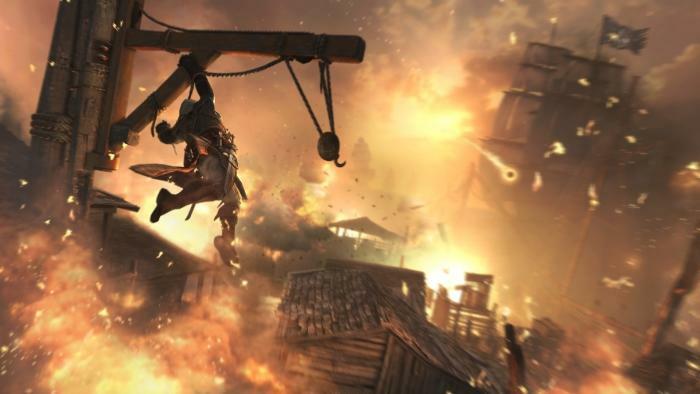 Screen grab from 'Assassin's Creed IV Black Flag'. Interactive entertainment publisher and distributor, Ubisoft, has revealed that two of its more popular titles, Assassin’s Creed IV Black Flag and Watch_Dogs will be available on Microsoft’s new console, the Xbox One, which is scheduled to ship globally at the end of the year. Ubisoft said these titles will be among six games released for Xbox One in the system’s first year. Customers can expect a mix of new ‘episodes’ of existing franchises, as well as new IPs and digital titles. “The next generation of consoles will reinvigorate our industry and make it possible for us to deliver incredible new entertainment to gamers,” Ubisoft co-founder and CEO, Yves Guillemot, said. Ubisoft will reveal more of its scheduled lineup and plans for the new console at the E3 trade show, an event for computer and video games-related products which is being held in Los Angeles from 11-13 June.